Scholarships and financial aid are vital to ensuring that every deserving student has access to a world-class secondary education, and allowing us to continue to attract the very finest young minds from around the country. Support the school’s need to complete a significant capital project or acquire important capital equipment that lends to the advancement and completion of its mission. 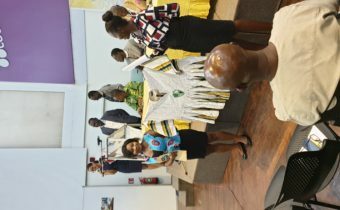 In funding educational initiatives, the Prempeh Endowment Fund is developing a new vision for Prempeh College that focuses on continuous improvement, pursuing academic excellence and aligning student outcomes with expectations of higher education. Giving back is the responsibility of all those who are fortunate to be able to assist others. Giving back to me is a way of saying thank you for the countless blessings that I have benefited from society to flourish. The willingness to voluntarily give back to society is commendable. It demonstrates ones’ sophistication and maturity in accepting responsibility to advance their communities and society at large. 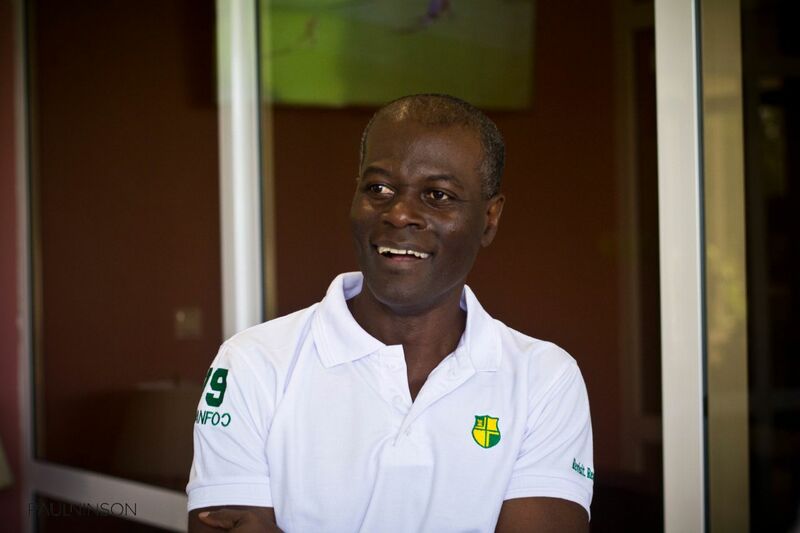 Charles Asare is a member of Prempeh College class of 1975/77. He has over 25 years of experience in senior management, banking, and finance in Africa and the US. 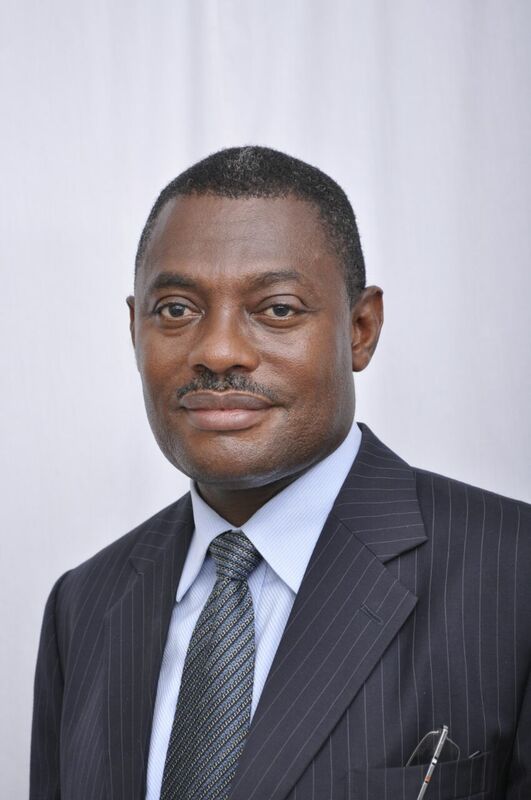 He was CFO and COO for GPHA Inc. of Philadelphia, and Director-General of SSNIT in Ghana. 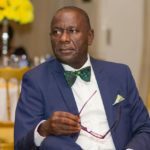 He managed HSBC Equator Bank’s West African operations and was responsible for Business Development in Corporate Banking and Finance as Assistant General Manager of Ecobank Ghana Limited. 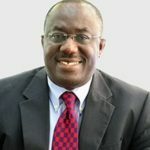 He currently serves as a Director on the Boards of CDH Investment Bank Ltd, Malawi, and Airports Council International, Africa Mr. Asare holds an MBA from Tuck Business School at Dartmouth College, and a BA in Economics from Haverford College. This is a step towards giving back to my Alma Mater. There is no institution that has molded some of us better than Prempeh did. SUBAN ne Nindeɛ. Indeed, a profound motto that always rings in my mind. We were privileged to have had opportunities for good academics and extracurricular activities. I miss the cadet corps, athletics, and all the social clubs. Kofi Owusu understands what it means to build a strong, caring citizenry. He has done it throughout his life as a business leader and philanthropist. In donating to the Prempeh Endowment Fund, his plan is to align with the mission of the Fund by making an investment in our future leaders. “The great use of life is to spend it for something that outlasts it”-William James. 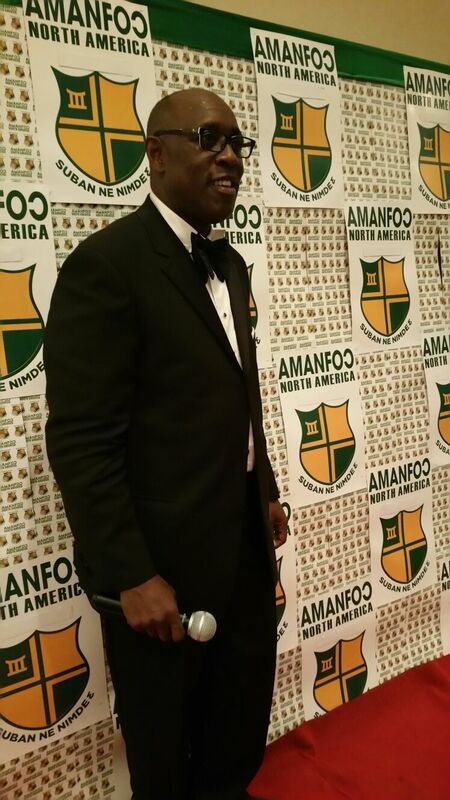 Prempeh College gave me the educational foundation as a young boy. 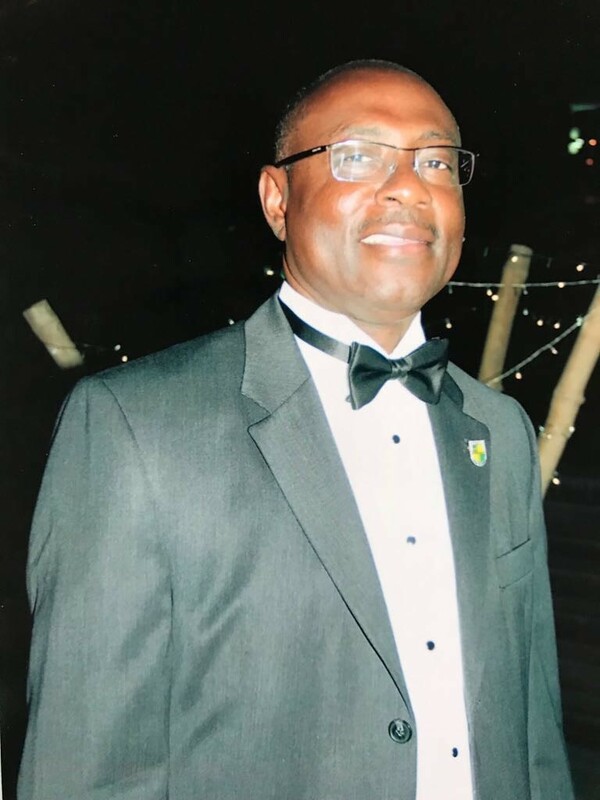 As a young boy my desire to enroll as a student of Prempeh College, while primarily premised on the academic reputation of the school, was influenced by the quality of graduates that the institution churned out. 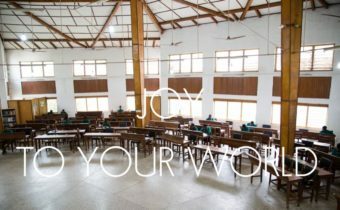 Join us in building a future for Prempeh College founded on collaboration and teamwork..